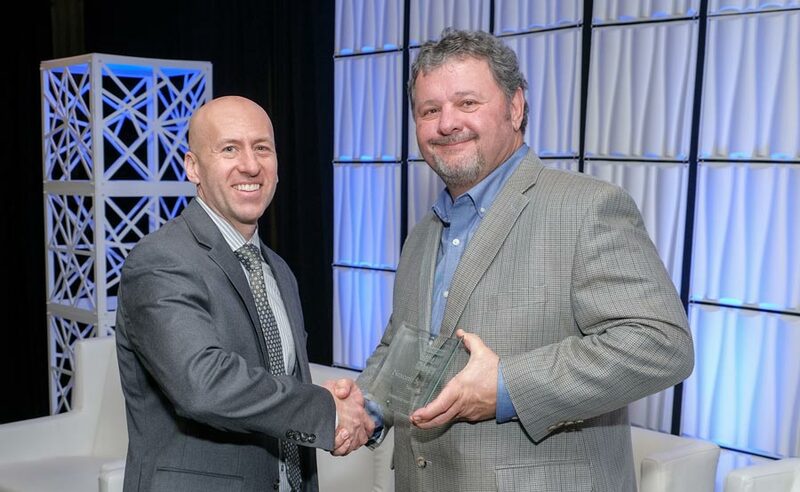 Congratulations to Li-ion Tamer for winning the Connected Plant Game Changer Award! Li-ion Tamer is receiving attention for its innovative lithium-ion battery monitoring product that detects off-gases before thermal runaway occurs. American Fire Technologies is proud to partner with Li-ion Tamer to protect the fast-growing energy storage systems industry.